The Belgian province of Antwerp has already three large parts of bicycle highways but two new routes will be added: Lier-Herentals and Lier-Aarschot. 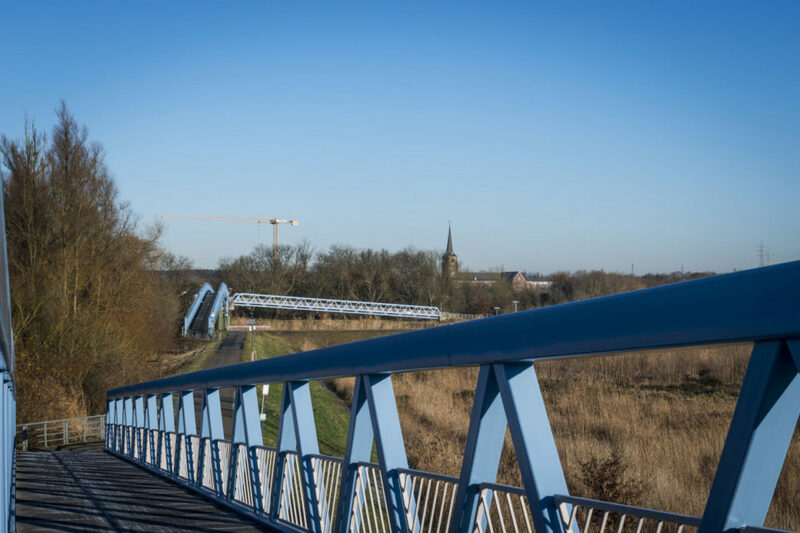 With the construction of the bicycle highways, the province of Antwerp is investing in safe and comfortable bicycle routes over a longer distance, which are an ideal transport route for bicycle traffic to school, work or sports club. In the region, there are already large parts of the F1 Antwerp-Mechelen cycle highway, F17 Boom-Lier and F16 Lint-Lier. 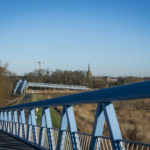 In the meantime, the province is working on the plans for a series of subsequent cycle highways: the F103 Lier-Herentals will be 20 kilometres long, while the second, the F104 Lier-Aarschot, will count 26 kilometres. Both routes run parallel to the rail link between the cities. At this early stage, the province presents the preferred future route to the inhabitants during information sessions, so that they have the opportunity to highlight certain bottlenecks that may have been overlooked.